With the lambs in every other field, the flowers fully blooming and the sun shinning more regularly than not, I think it's safe to say that it's Spring now. 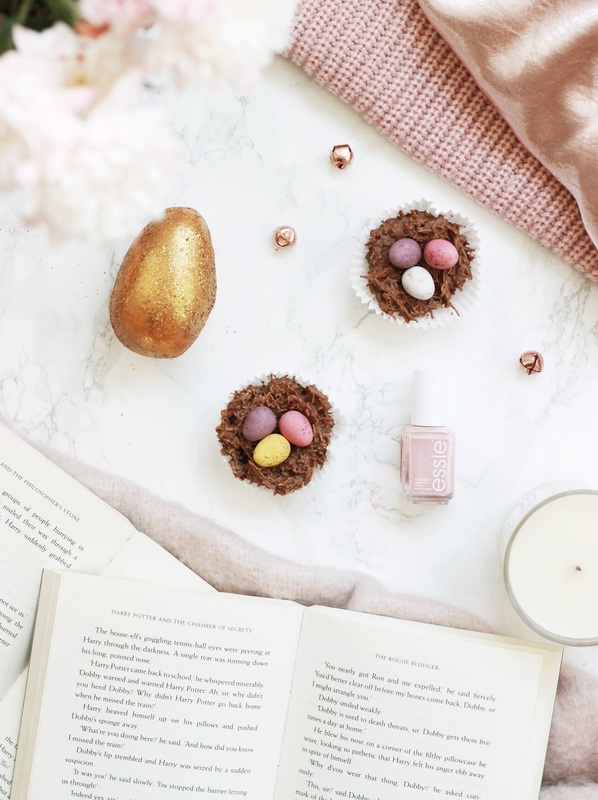 Easter is just around the corner and as someone who is lucky enough to have the bank holiday weekend off, I thought I'd share with you my top things to do with the break. Bake | I often bake throughout the Autumn and Winter months, but as soon as the warmer weather hits, I swap freshly baked goods for salads, easy to make meals and smoothies. Saying that, Easter is the perfect excuse to indulge in a chocolate nest cake or two and the one's I blogged about last year (here) are still one of my favourites. Go To A Lambing Event | Although we don't have children yet, it doesn't stop us from going to a farm or lambing weekend every Spring. The Easter holidays often bring a wide variety of events and I'm going to make it my mission to visit one to feed a little lamb this year too. Egg Hunt | Although I usually end up devouring a few Easter eggs before I should, it doesn't put me off going on a egg hunt. I'm going to be opening up Tom's Easter egg and hiding all the contents around the house so he has to find it, it can be risky as one forgotten item can result in a sticky mess behind your sofa, I'm sure that it'll be a fun twist for a Easter morning. 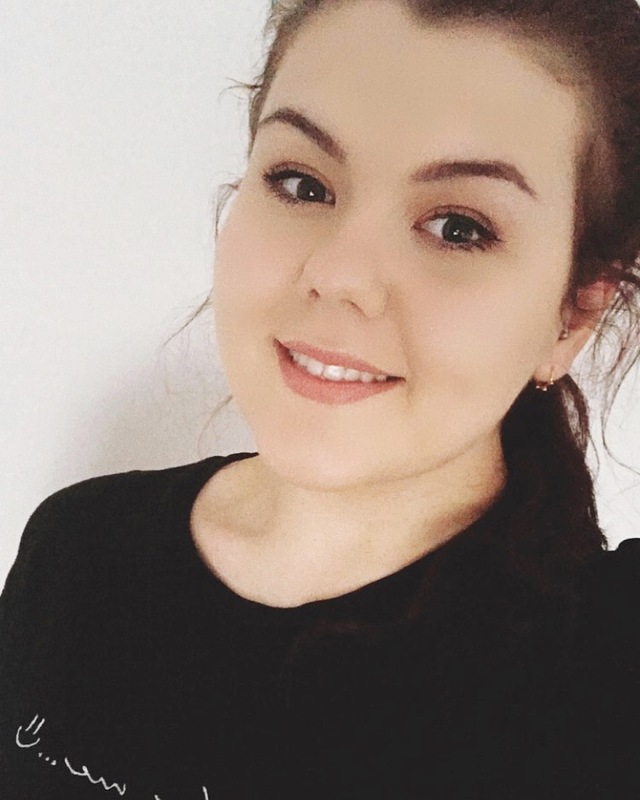 Have A Self-Care Day | Typically my self-care days start with a long walk to snap the blooming flowers and settle down on the freshly cut green grass with a picnic blanket and a new book to delve into. After spending the day outside, having the sun on my skin, I love nothing more than either a taking a long shower to freshen up or indulging in a Lush bath. The latter has been a favourite of mine as I can't resist the Lush Golden Egg at the moment. It turns my bath water a dreamy gold hue and is great paired with your favourite candles for a relaxing treat. I can never not pamper myself without topping up my manicure and Essie's Not Just A Pretty Face is a perfect shade for Spring. Look Out For Some Cute Picks | Easter brings around a lot of bunny, lamb and anything cute themed items. From mugs to socks, I've seen them all this year and although I know they'll probably be in the sale soon, I want to snap them up before they're gone. These ASOS Bunny Pyjama Set, Matalan 3D Cat Mug and Bunny Ballet Flats are three of my favourites that are too cute to resist. What are you planning to do this Easter?